Facilitated discussions on developing interdisciplinary / sustainability systems and plans in schools, places of worship, small communities, parks, businesses and others. Connecting environmental knowledge and concern with all careers that young people envision and create. Entrepreneurial approaches to sustainability challenges. Creation of art, gardens, landscaping and other esthetic media inspired by the idea of Earth as a living system. Contracted Projects (weeks or months in duration) – to enable businesses, schools, places of worship, small communities, parks and other entities to achieve their sustainability, education, marketing or other goals. If your project or task is best accomplished through a finite, contracted project, or if you do not have the resources at present for a full-time or even half-time position, E.E. LLC can help! Martin Ogle consulted with the Shambhala Mountain Center on the development of our 4 Seasons Project – an initiative to celebrate and manage our 640 acres of land. 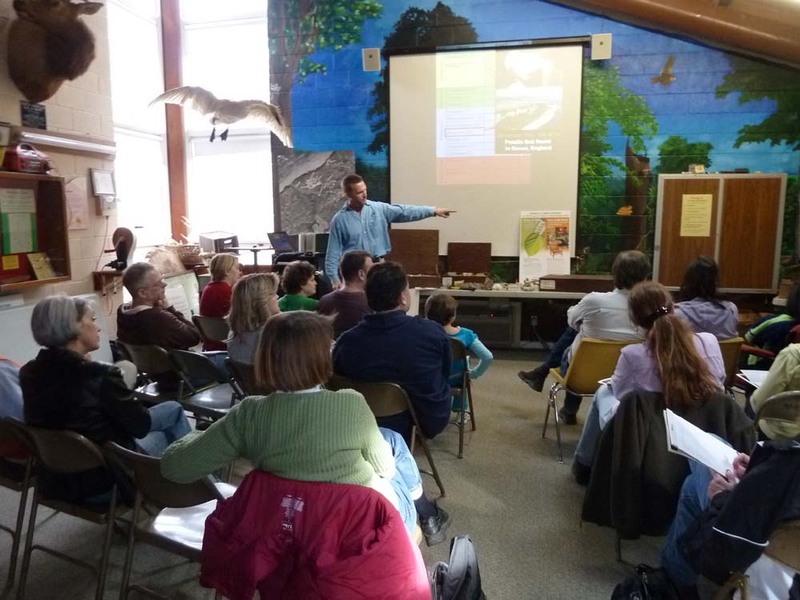 This consultation has included the development of ideas, moderating a weekend retreat and presentations to elicit conversation and input from an invited group of education and land management professionals. Martin’s role in the development of the 4 Seasons Project has been invaluable – he has helped create an atmosphere conducive to participation and buy-in from a wide variety of stakeholders, offered excellent ideas and shown calm leadership that have allowed us to successfully launch this new initiative. His long experience as a naturalist, manager and author and his flexible leadership have been very helpful to us as we envision and advance the 4 Seasons Project. Working with Martin has been inspiring to me personally, as his personal joy in nature as well as his depth of experience is communicated in all of his work. It is a pleasure working with him, and I look forward to benefiting from his warm and skillful leadership and collaborative approach.